What Solution Is Used to Whiten Driveways? 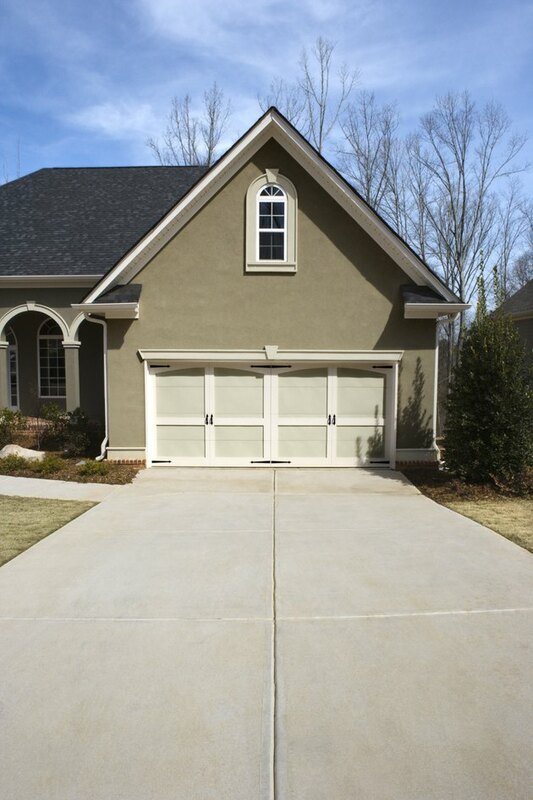 Keeping a concrete driveway white can be a challenge. Cars drip oil, bicycles leave black tire marks and the weather can marks and turn the white driveway into one that's blotched with gray and brown and black stains. There are several ways you can get your driveway clean and white again, and many of the ingredients are common household products that won't require you to rent expensive power washing equipment. Use household products for driveway cleaning. Bleach, soap and water can be combined to make to a powerful cleaner. Mix 1 cup of bleach, 1 cup of powdered laundry detergent and 16 cups of hot water. Pour the solution over stained and dirty areas of the driveway. Work it in with a hard bristled brush and let it set for about 20 minutes. After that, set your garden hose sprayer to a high force and wash away the solution. If you can find a bleach made for outdoor use, use that as an alternative to common laundry and household bleach. Try a variation on the bleach, soap and water solution by adding cola. Use the same proportions and add 1 cup of cola to the mixture. Allow the solution to set for 20 minutes, apply as with previous mix, then rinse with your garden hose using a strong and hard spray setting. A poultice is a pastelike solution. 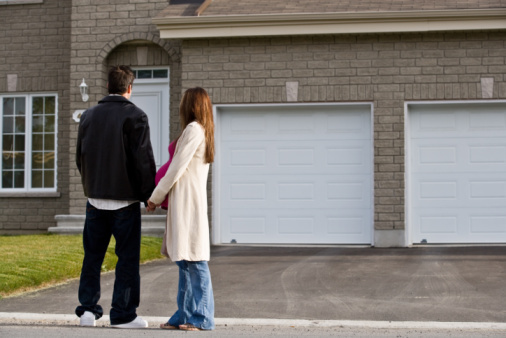 One you can try on your driveway uses old-fashioned kitty litter as the primary ingredient. "Old fashioned" is the operative term: Newer kitty litter formulations include synthetic ingredients that aren't as effective for making a driveway cleaning poultice because they are not as absorbent. The basic, old-fashioned kitty litters are clay-based, which is much more effective at absorbing grease and dirt. Sprinkle the kitty litter onto the dark areas, then add just enough water to form a thick paste. Work in the paste with a stiff brush and allow the poultice to dry completely. The drying process draws the dirt and grease into the poultice and out of the concrete. Once the poultice is dry, use your garden hose to spray it down the driveway. Another kitty litter poultice recipe is to take a two-step approach. First, apply the kitty litter onto the concrete and scrub it in with a wire brush to lift up dirt and oil until it becomes granular. Then sprinkle a white powdered laundry detergent on top of the kitty litter mixture and scrub the surface again. The detergent cleaning agents will add brighteners and whiteners. Then top the combined litter and detergent dry ingredients with just enough water to form a pasty poultice and scrub the concrete again. Allow the paste to dry and hose down the driveway. Lime and mineral turpentine can also be used to make a poultice. Mix one part lime with two parts of turpentine to make the poultice and spread it on soiled areas of your driveway. Cover the poultice with a common plastic grocery bag and allow the solution to set for at least 24 hours. You can use rocks to hold down the plastic to keep it from blowing away. Scrub the dried poultice with a stiff brush. You can also add a bit of white powdered laundry detergent to areas that may not be totally clean and white. Clean away the solution with a garden hose and use a hard spray setting.